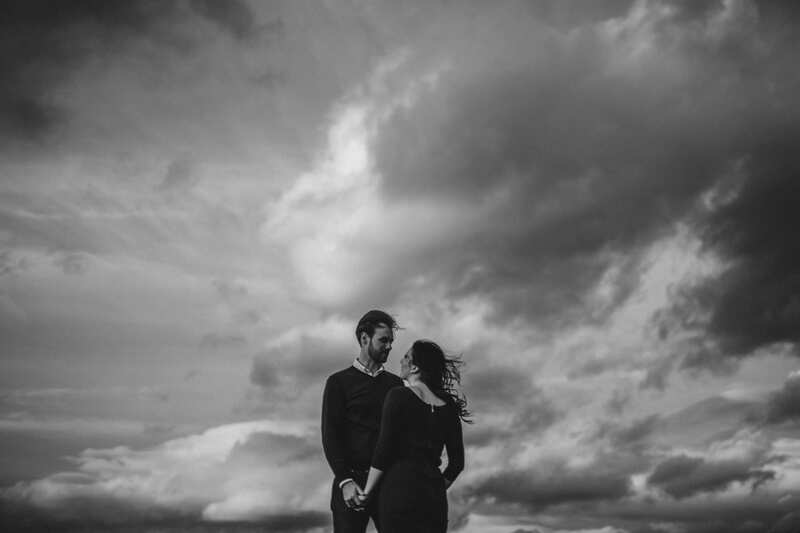 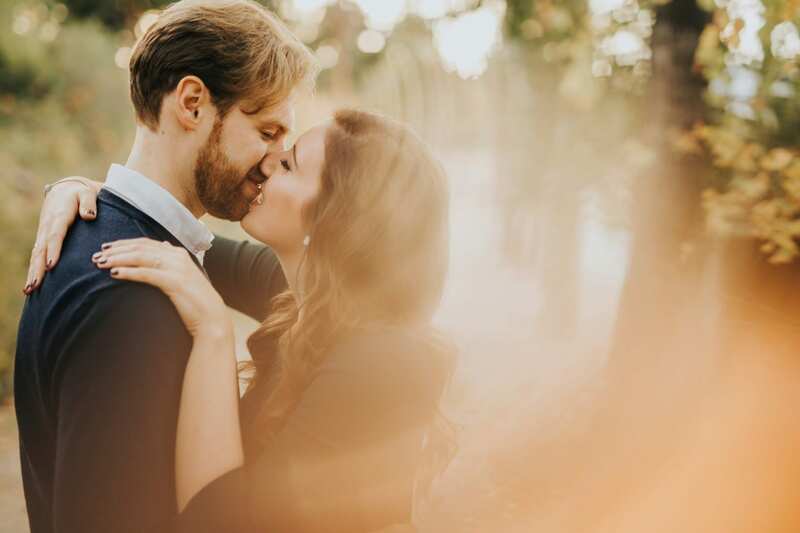 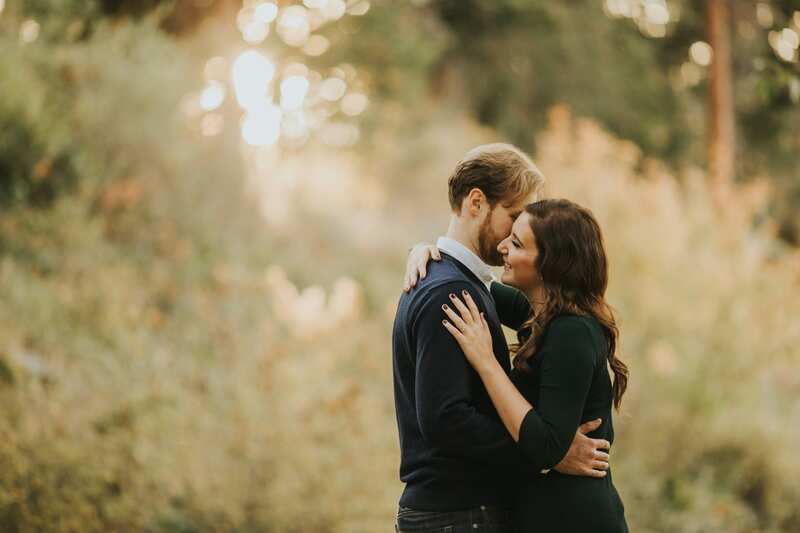 Shayenne + Ian were amazing during this beautiful engagement session. 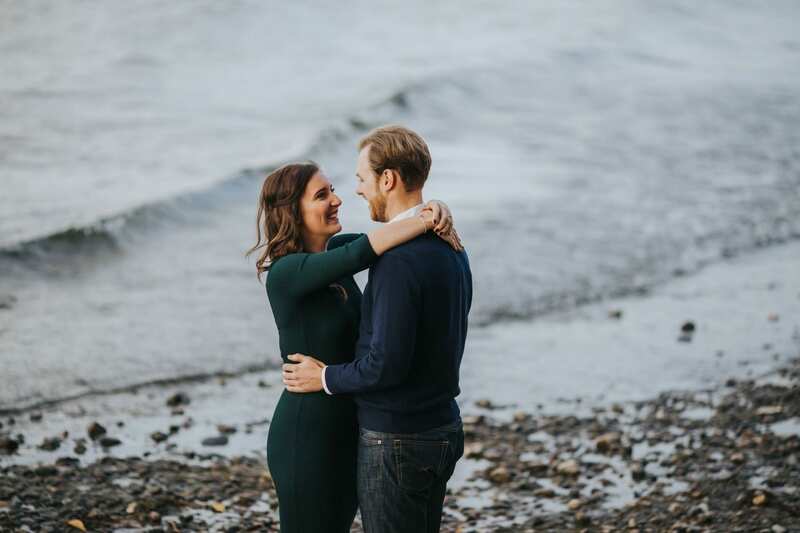 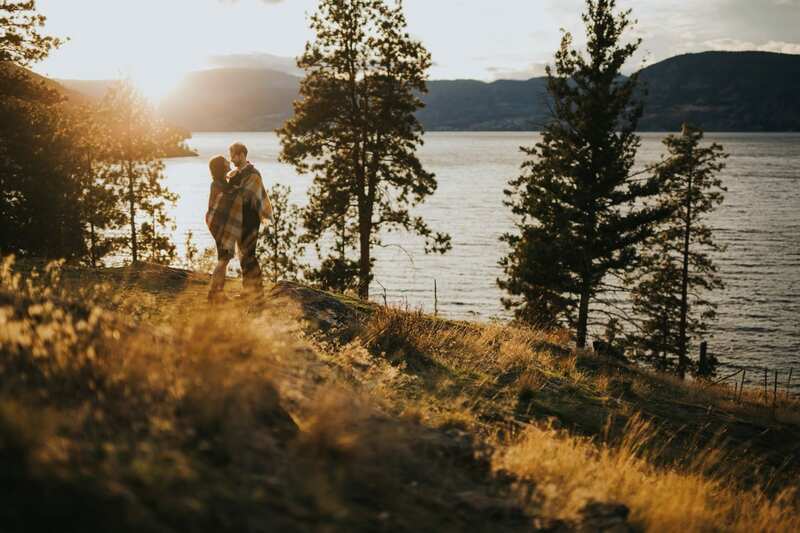 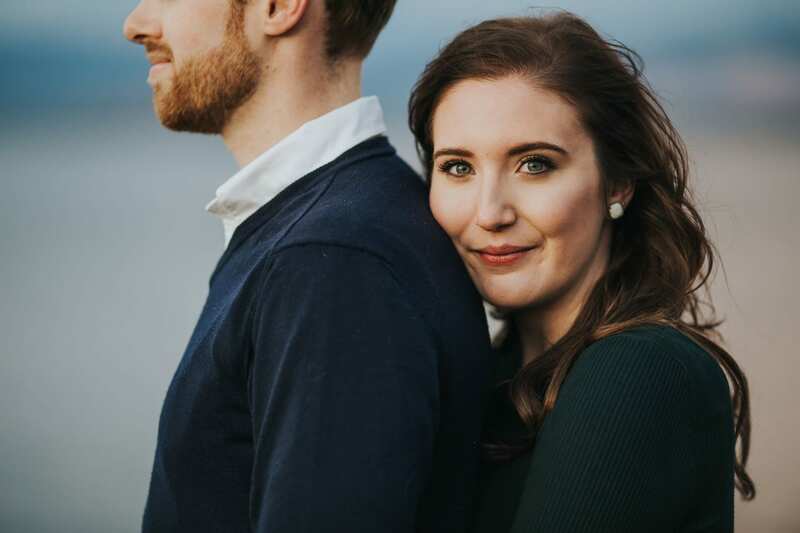 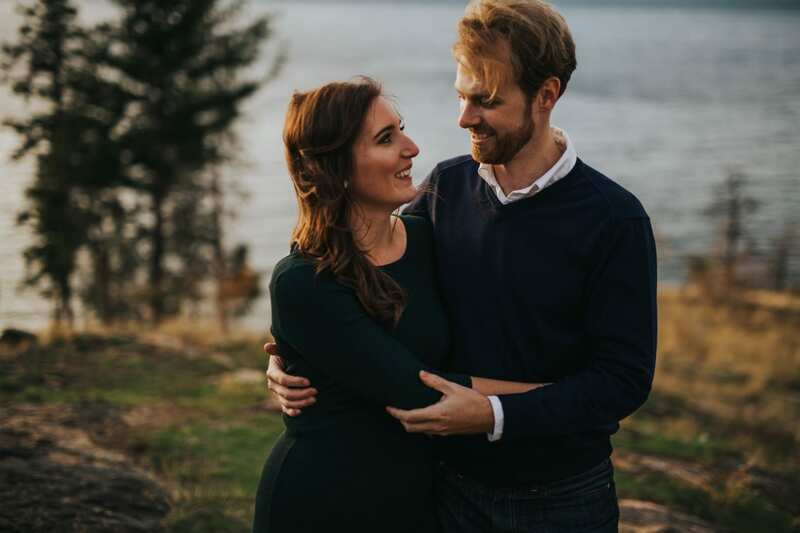 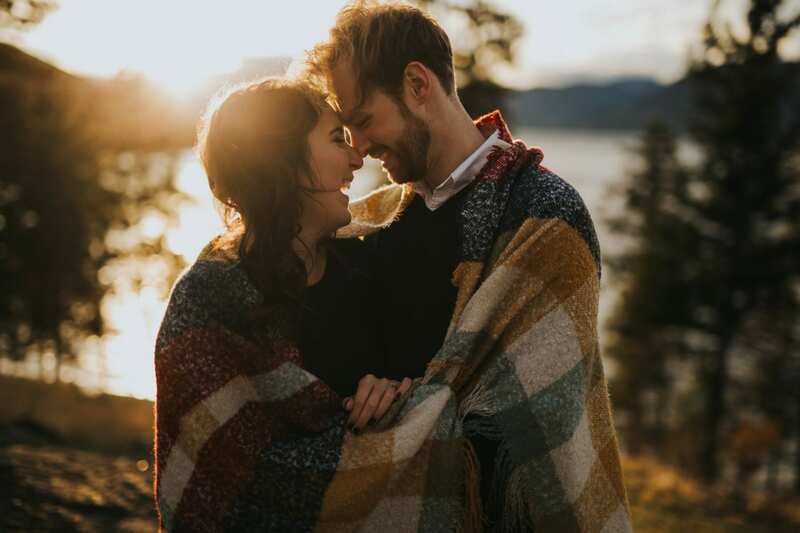 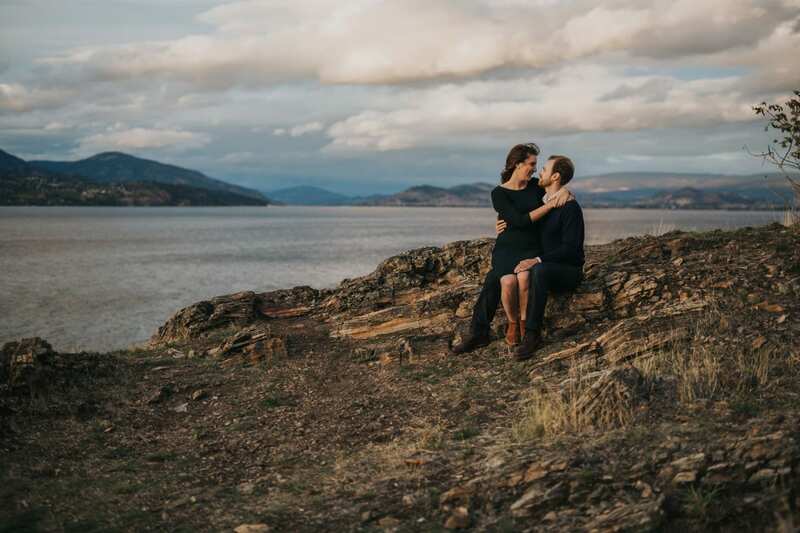 We met at Bertram Creek Park in Kelowna, BC right on the Okanagan Lake, and just explored around together while Shayenne + Ian laughed and smiled and were generally awesome. 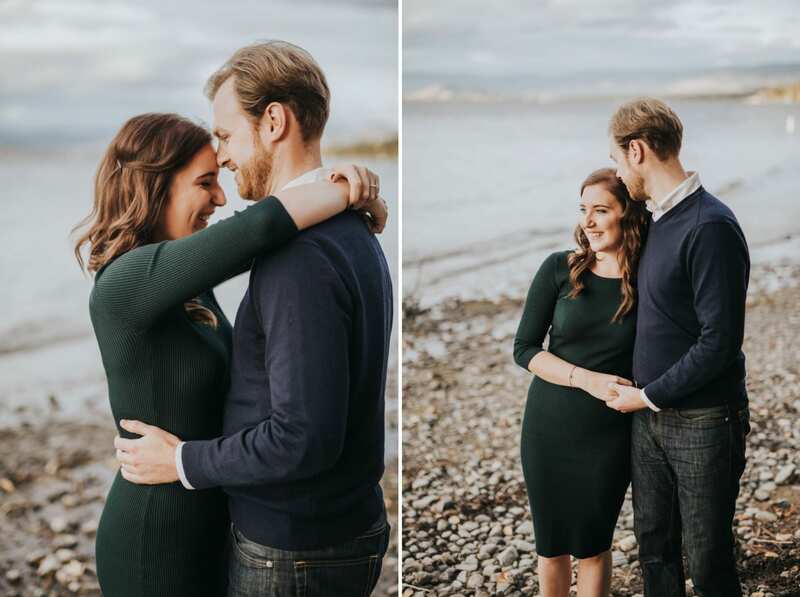 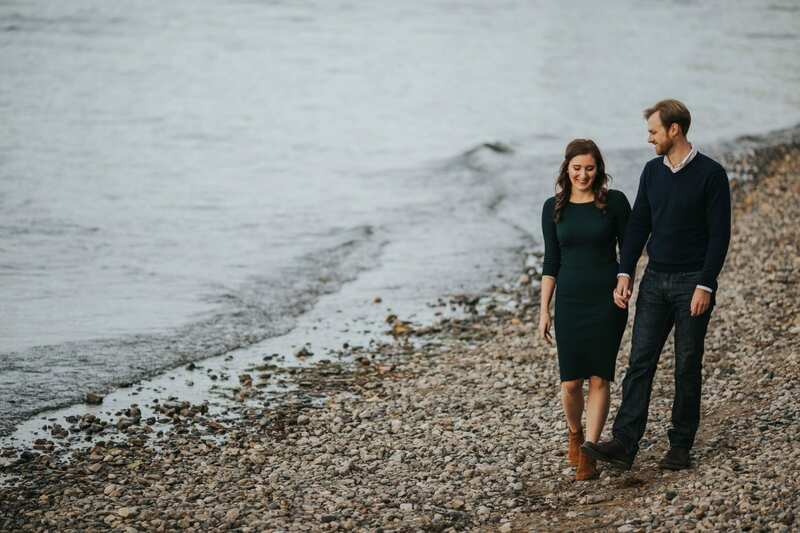 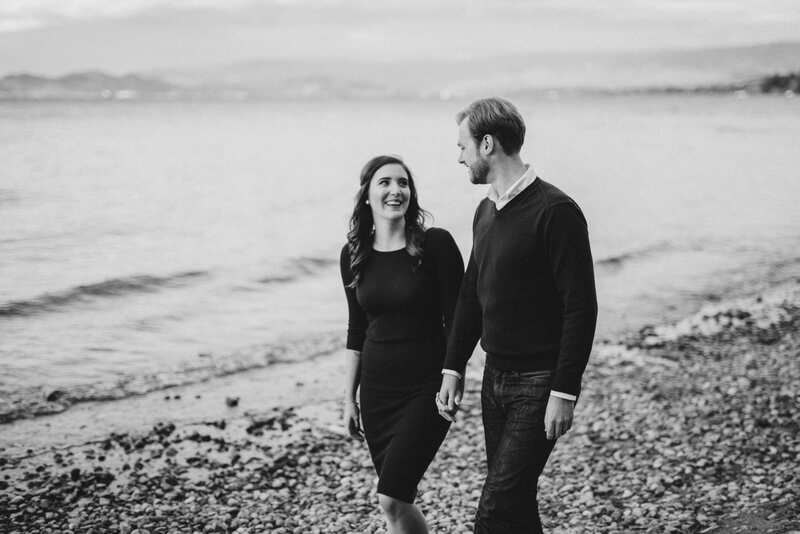 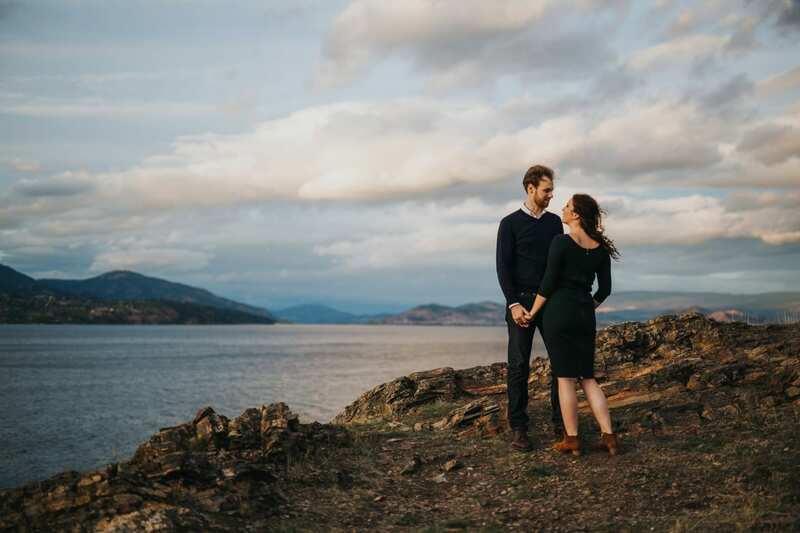 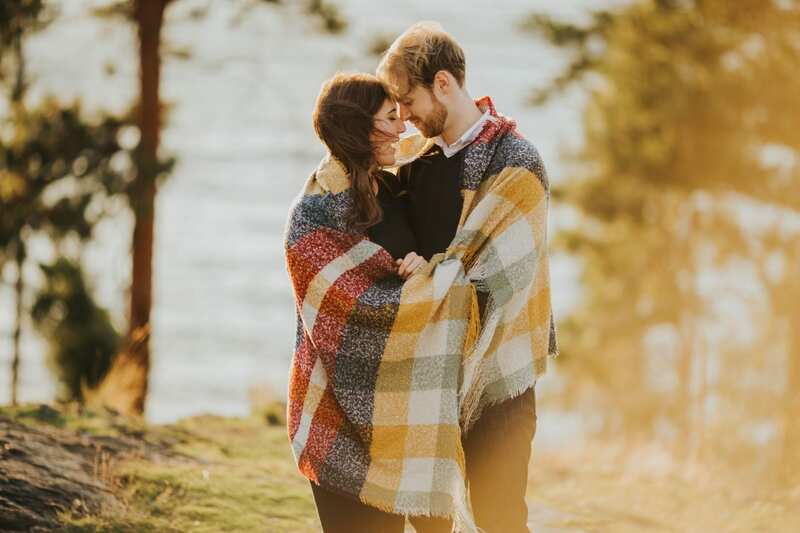 Being an Okanagan Engagement Photographer means shooting awesome people at awesome places. 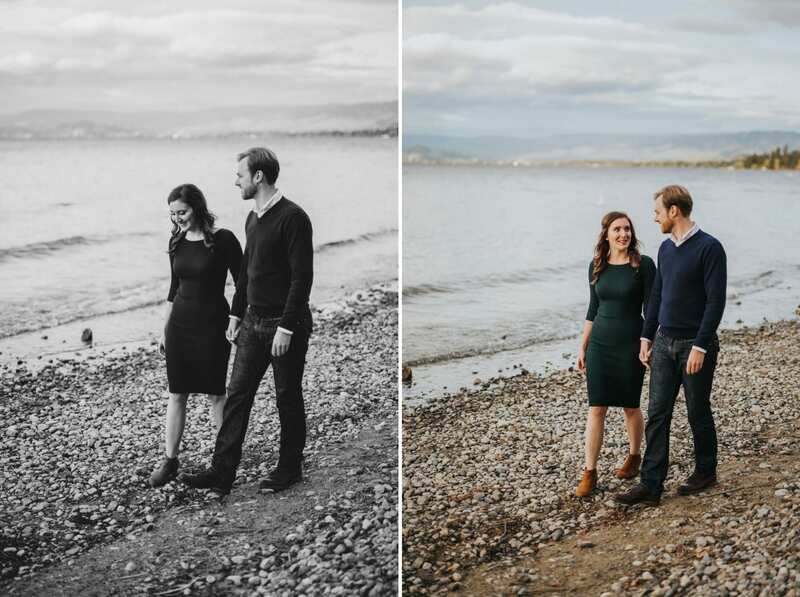 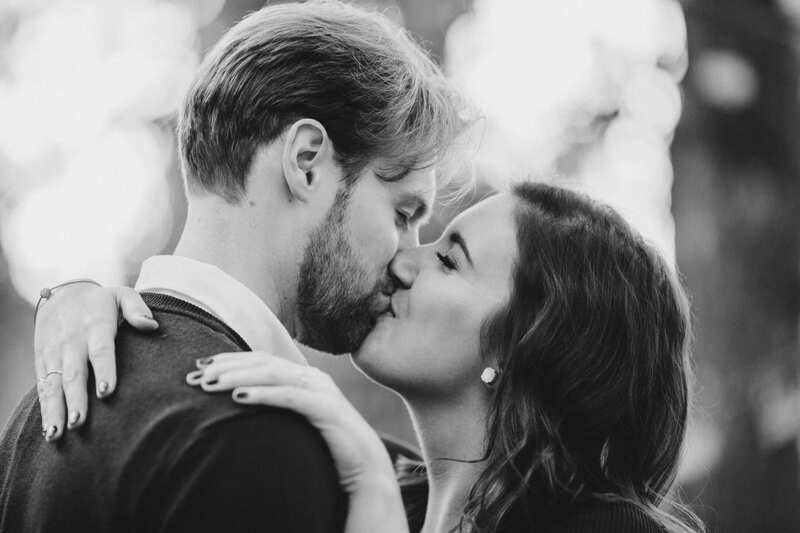 We can’t wait for their 2017 wedding! 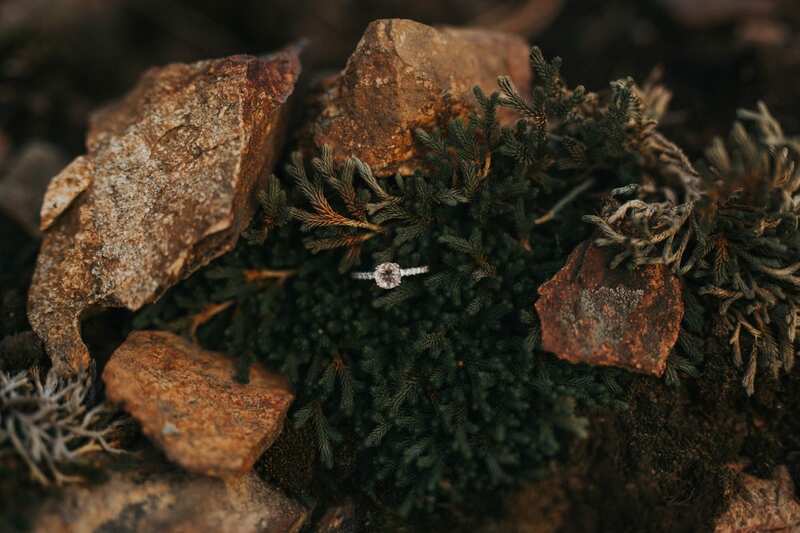 Leave a comment and don’t forget to check us out on Instagram!